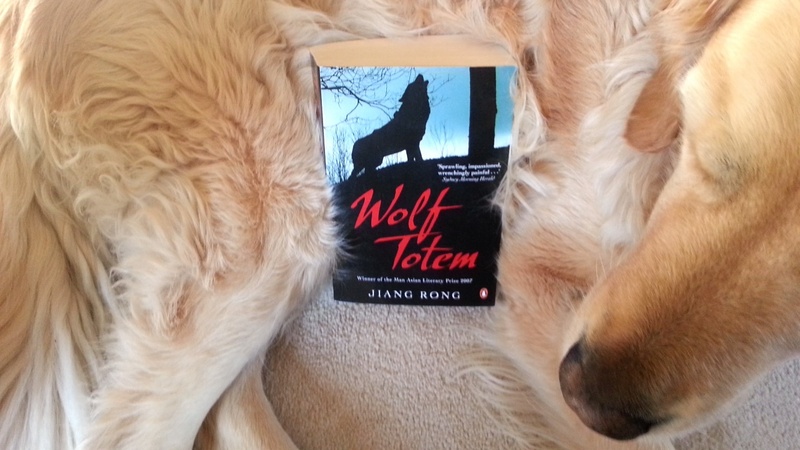 I’ve been reading a lot of books this year and I think that I might have hit upon the standout when I decided to read “Wolf Totem” by Jiang Rong. I’ve read plenty of books by westerners about clashes between their cultures and others, so it was very refreshing to read about a cultural interaction completely devoid of any Western perspective. 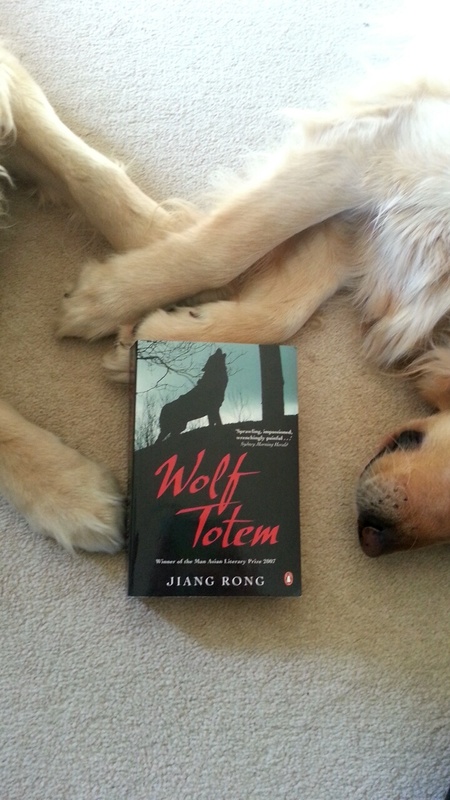 “Wolf Totem” is semi-autobiographical, and the name Jiang Rong is a psuedonym. It depicts the decline of the traditional nomadic lifestyle in Inner Mongolia during the Chinese Cultural Revolution in the 1960s. Chen, a Chinese student sent to Inner Mongolia to teach English, becomes obsessed with wolves and their cultural significance. The more he learns about the wolf as both a totem and an integral part of the delicate ecosystem, the more it becomes clear that Inner Mongolia is on the brink of environmental and cultural obliteration. Chen and his friends see themselves as being apart from the other Chinese and their intention to eradicate the Mongolian wolves in the name of progress. They immerse themselves in the lifestyle and culture and learn to ride horses and care for livestock. Chen takes on his own team of dogs to help protect the livestock and finds himself wondering how his homeland can eat dogs when they are such an essential part of Mongolian society. Chen befriends some of the elders and strives to learn as much as he can about the wolves they consider to be both their enemy and their totem. However, as they say, the road to hell is paved with good intentions. 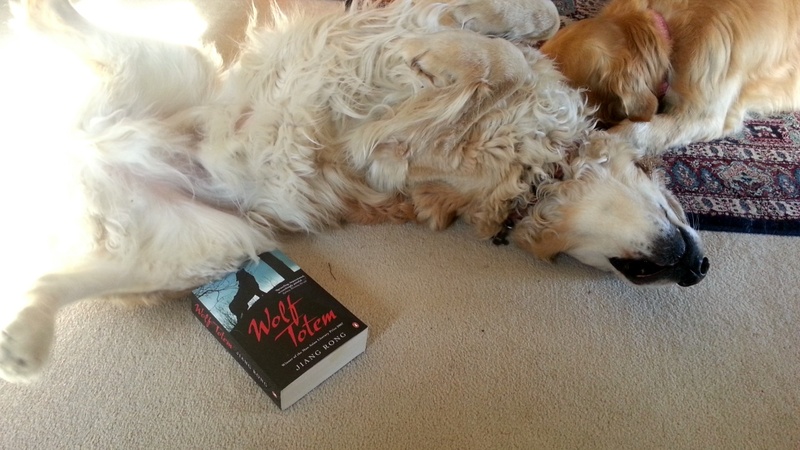 Chen’s attempts to study the wolves as closely as he can defies the wishes of the Chinese and the ways of the Mongolians and leads ultimately to disaster. 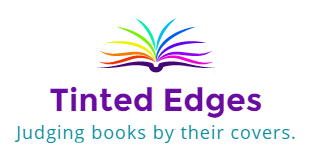 This book is written beautifully with gorgeous imagery. It provides incredible insight into both Chinese and Inner Mongolian cultures with a very strong environmental message. Rong balances fast-paced battles between man and wolf with contemplative observation of the landscape and its bustling wildlife. He laments the Chinese desire to subdue the beautiful wilderness and replace it with unsustainable farmlands and the increasing disconnect between modern Mongolians and traditional nomadic ways. This has been probably the most fascinating and enriching book I have read so far this year and if you are looking for something incredible to read, I strongly urge you to try this.